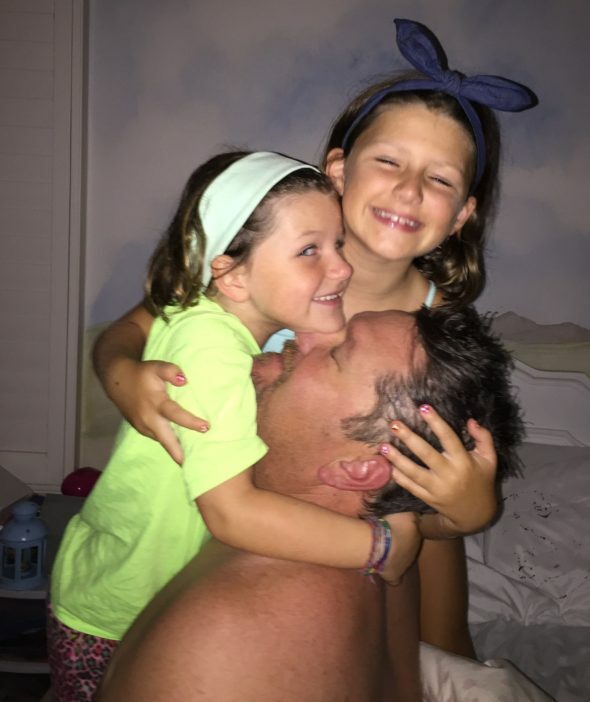 As we prepare for Palm Sunday, our family enjoys a lenten tradition that has been handed down through the ages. Baking Lenten Pretzels. Here we find another “fun” tradition of our faith, just like Easter eggs or hot cross buns. 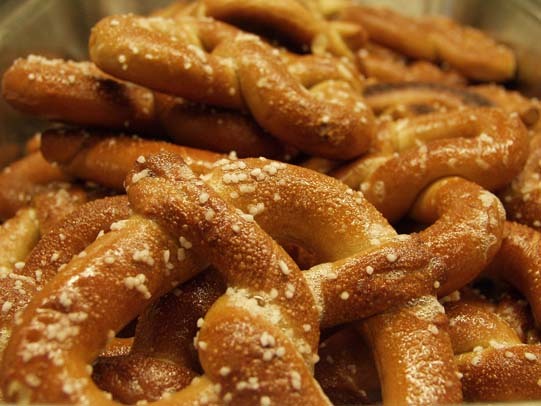 The pretzel indeed has its origins as an official food of Lent. The Vatican library actually has a manuscript illustrating one of the earliest pictures and descriptions of the pretzel (Manuscript Code no. 3867). Here is our version. In the early Church, the Lenten abstinence and fasting laws were more strict than what the way we practice today. According to pretzel maker Snyder’s of Hanover, a young monk in the early 600s in Italy was preparing a special Lenten bread of water, flour and salt. To remind his brother monks that Lent was a time of prayer, he rolled the bread dough in strips and then shaped each strip in the form of crossed arms, mimicking the then popular prayer position of folding one’s arms over each other on the chest. The bread was then baked as a soft bread, just like the big soft pretzels one can find today. (To be fair, some traditions date the story to even the 300s.) 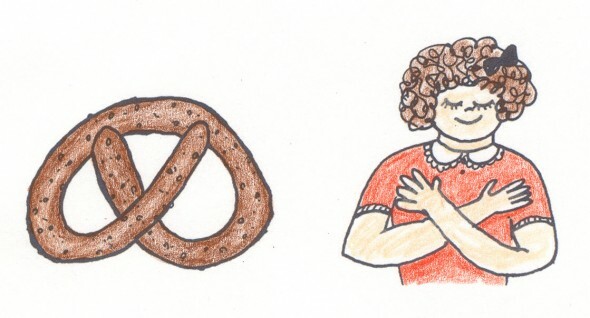 Because these breads were shaped into the form of crossed arms, they were called bracellae,the Latin word for “little arms.” From this word, the Germans derived the word bretzel which has since mutated to the familiar word pretzel. Another possibility for the origin of the word pretzel is that the young monk gave these breads to children as a reward when they could recite their prayers. 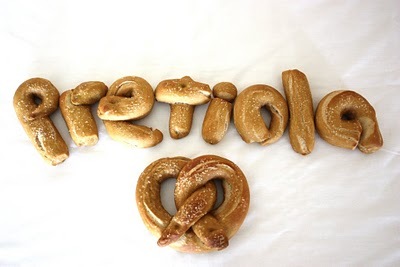 The Latin word pretiola means “little reward,” from which pretzel could also be reasonably derived. We will be enjoying our pretzels at our friends home for an early Easter Sunday celebration. If you want to see how we decorated our pretzels, visit our facebook page at “Best Family Traditions”. You too can enjoy this Lenten family activity together, be sure to remember to explain to your children the significance. 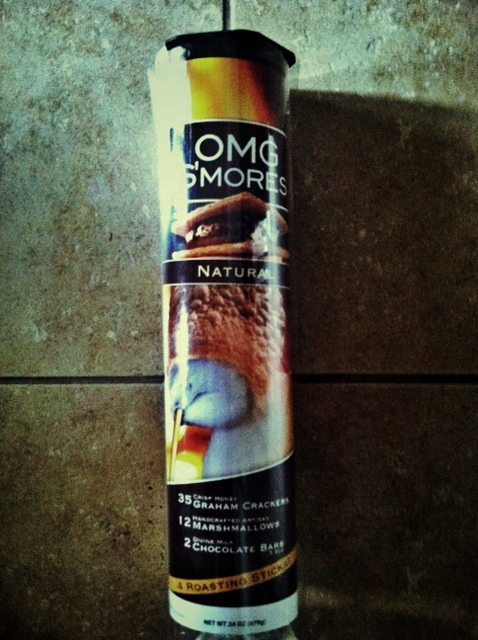 YouTube has various recipes with great visuals or you contact us at bestfamilytraditions@cox.net for our family recipe!